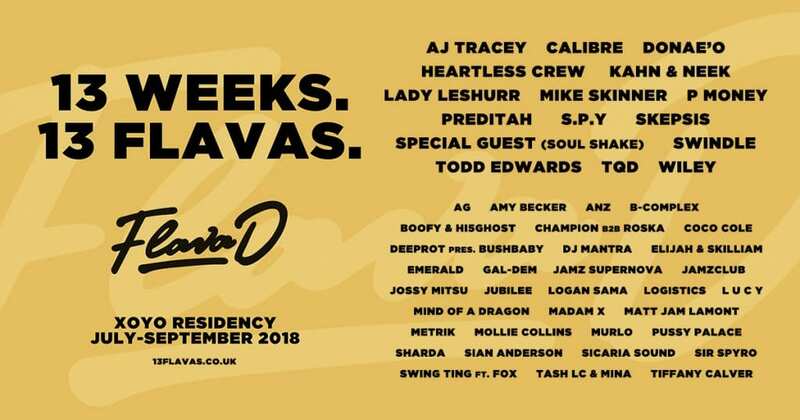 Flava D has been confirmed as the next DJ to take on London club XOYO’s prestigious residency for 13 weeks. Taking the mantel from Ben UFO, Flava D is the 19th artist to hold court at the Shoreditch venue. 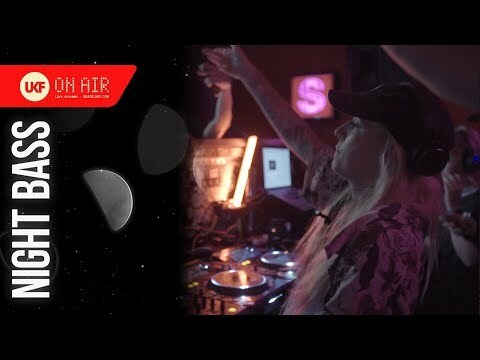 Her run will commence July 6 and she’s recruited one of the most exciting cross-genre line-ups the residency series has ever seen. Entitled 13 Flavas, each Friday night session celebrates a different exciting facet of the UK bass scene. 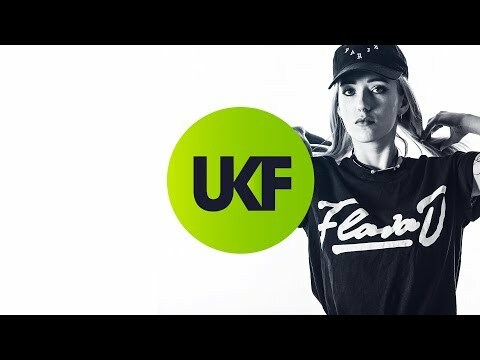 From Calibre to Wiley, Todd Edwards to S.P.Y via Mike Skinner, Donea’o, Heartless Crew, Skepsis and Mollie Collins, no bass-related genre stone is left un-turned as the TQD artist continues to carve her own indelible lane in the game and reveal more sides to her musical psyche in an intense underground limited-cap venue. This includes two drum & bass chapters with Calibre and Mantra (July 13) and a Hospitality colab with Metrik, Logistics, S.P.Y and B-Complex (August 3). Elsewhere she’ll be digging deep on August 24 with a Flava D all night set (with Fox hosting his Swing Ting party upstairs) and closing the series on September 28 with an all-out TQD signature shakedown. Tickets, as always for XOYO residencies, are likely to fly. Sign up for direct info right here. 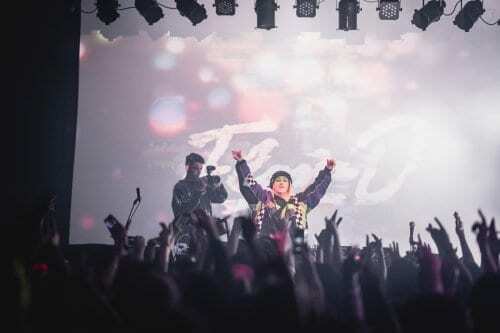 The XOYO residency is yet another major moment in a remarkable year for Flava D so far. Kicking it off with a free album More Love 2 on January 1, she’s since followed it up with a TQD Radio 1 residency, single Love Like This, tours of America, Canada and India, caused roadblocks in Leeds and Southampton as part of TQD’s first shows this year and even made a soulful drum & bass tune live on stream using crowdsourced samples. As her epic 13 Flavas XOYO residency officially marks the second half of the year, we’re hyped to see what she has in store for the rest of 2018.